CORPUS CHRISTI, Texas – The Island University’s Graduate Strength and Conditioning Program has once again met National Strength and Conditioning Association (NSCA) criteria for programs which provide foundational support for student excellence, as well as long-term professional success after graduation. 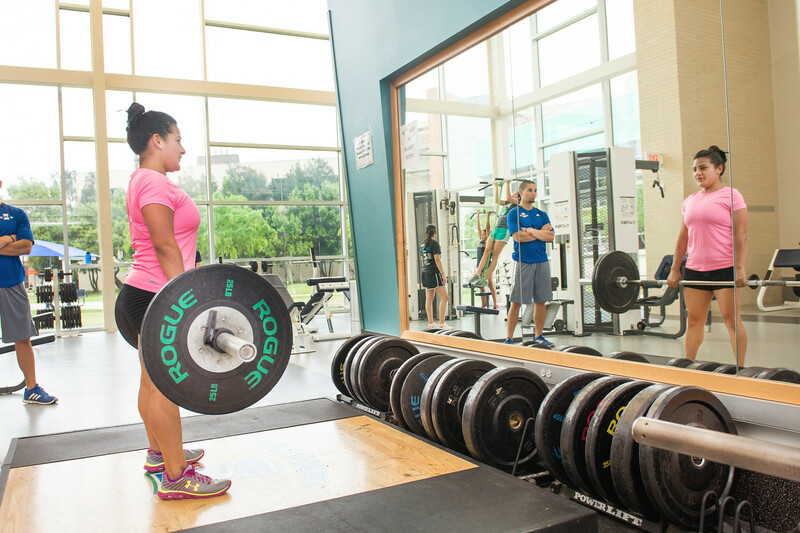 The NSCA Educational Recognition Program certification, which is valid for three years, Sept. 2017 through Sept. 2020, extends Texas A&M University-Corpus Christi as one of only 19 institutions worldwide with NSCA certifications at both the undergraduate and graduate level. Carina Vasquez ’16, is one of many Islander students who not only earned an undergraduate kinesiology degree, but is also enrolled in the online kinesiology master’s program. Additionally, she spent fall 2017 interning at the NSCA World Headquarters in Colorado Springs, CO.
Career aspirations for Vasquez include becoming a head strength and conditioning coach at either the collegiate level or in the private-sector, with the ultimate dream of becoming a kinesiology professor. 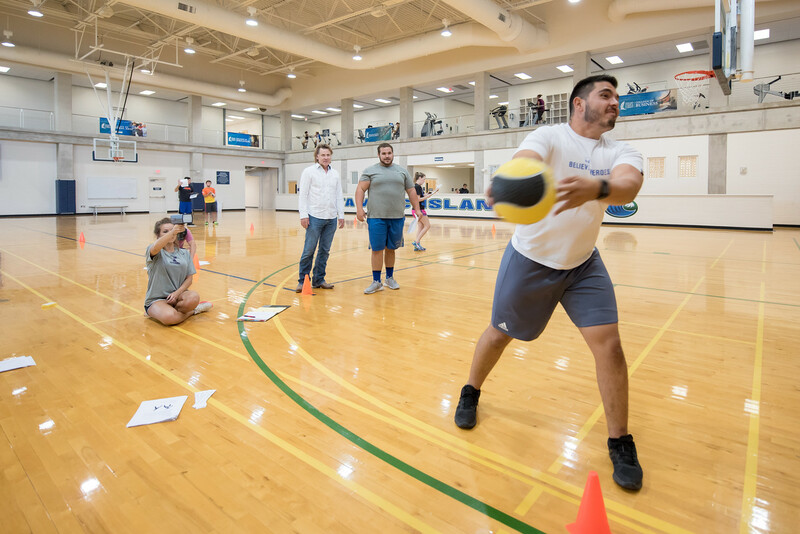 “I’ve been inspired to teach thanks to A&M-Corpus Christi kinesiology faculty, who are an exceptional group of leaders who helped pave my path,” said Vasquez. 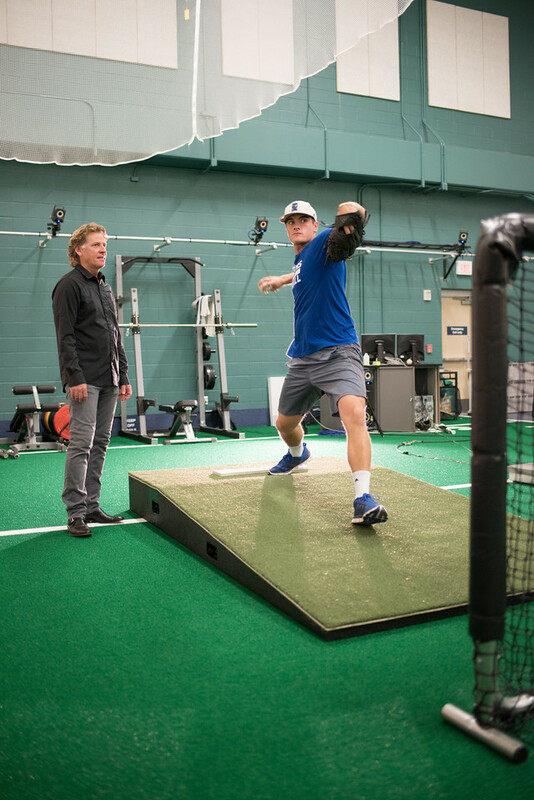 Since the kinesiology master’s degree was made available online in 2016, the program has more than doubled its overall enrollment and Kinesiology faculty say the enrollment spike is partly due to the NSCA accreditation. 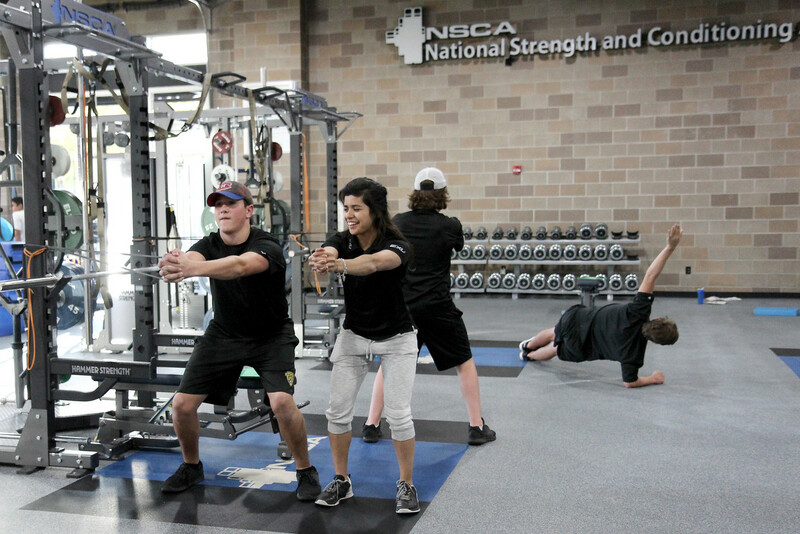 NSCA certification also includes benefits for faculty and students such as exam discounts and rebates, NSCA conference discounts and opportunities for NSCA foundation grants and scholarships.